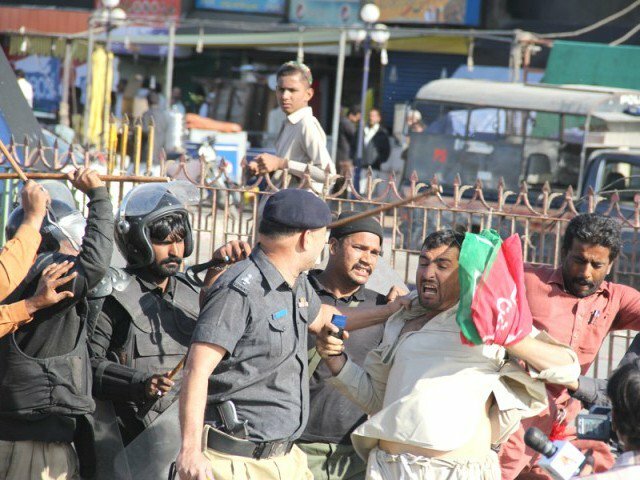 KARACHI: The police claimed to have apprehended at least 10 workers belonging to the Pakistan Tehreek-e-Insaf (PTI) and Pakistan Peoples Party (PPP) in connection with the clash between workers of the two parties at the Hakim Said Ground over their May 12 rally venue. “So far, at least 10 workers have been arrested during various raids,” claimed Aziz Bhatti SHO Humayun Ahmed. “The arrested workers belong to both political parties,” he said, adding that the police was conducting raids to arrest more workers involved in the riots and clash. “An FIR has already been registered on behalf of the state and now there is no point of complaints being registered with the police station by either political party,” he said, responding to a question. SHO Ahmed said that the state is the complainant in the FIR and now the police was investigating the case. 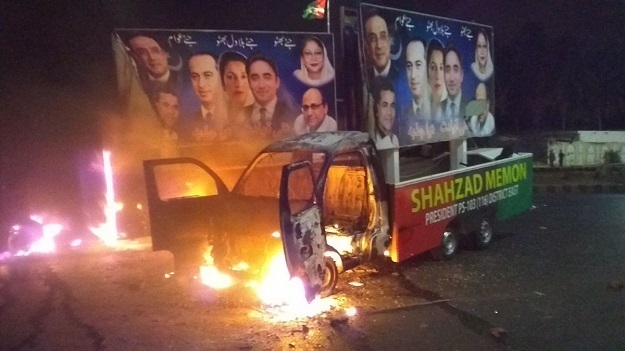 PTI leaders Ali Haider Zaidi, Firdous Shamim Naqvi and Arif Alvi and PPP leaders Waqar Mehdi and Najmi Alam are among the 600 to 700 workers of both parties named in the FIR registered by the police for Monday night’s clash and riots at the Hakim Said Ground. Zaidi’s two police guards were suspended while an inquiry against them was initiated after they were found involved in resorting to fire during the clash. He has already approached the court for pre-arrest bail. “The court has granted me protective bail till May 16. Let’s see what happens next,” said Zaidi, adding that he was trying to understand why the police named them in the FIR, despite knowing that they were trying to resolve the issue. He said PTI’s Naqvi was not even present during the clash, but the police had named him in the FIR. He added that his police guards were also wrongly punished. “The Sindh government had provided me with these guards. I did not ask anyone to provide me guards,” he said, adding that the guards fired in the air just to protect him and the PTI workers, especially the female workers, as the mob was attacking them with stones and resorting to indiscriminate fire. He said the guards would have been punished for not protecting him if they did not resort to aerial firing. “My guards performed their duty so why were they punished?” he asked. 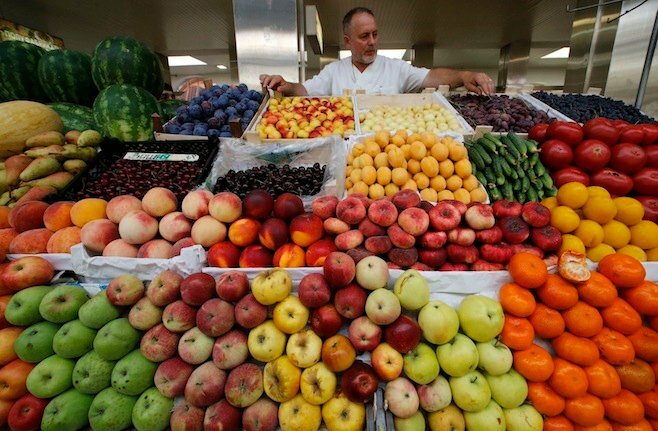 He said that the PTI will hold a rally at the Sunday Bazaar next to the Aladdin Park in Gulshan-e-Iqbal on May 12. Meanwhile, PPP leader Qadir Patel said that the party has already changed their May 12 venue from the Hakim Said Ground. “We will go to Bagh-e-Jinnah for the May 12 rally,” he explained. Hakim Said Ground remained a battlefield for over an hour on Monday night after workers of PTI and PPP clashed with each other over the May 12 rally’s venue. Several people sustained injuries when clashes erupted between workers of both parties at the ground in Karachi’s Gulshan-e-Iqbal area. 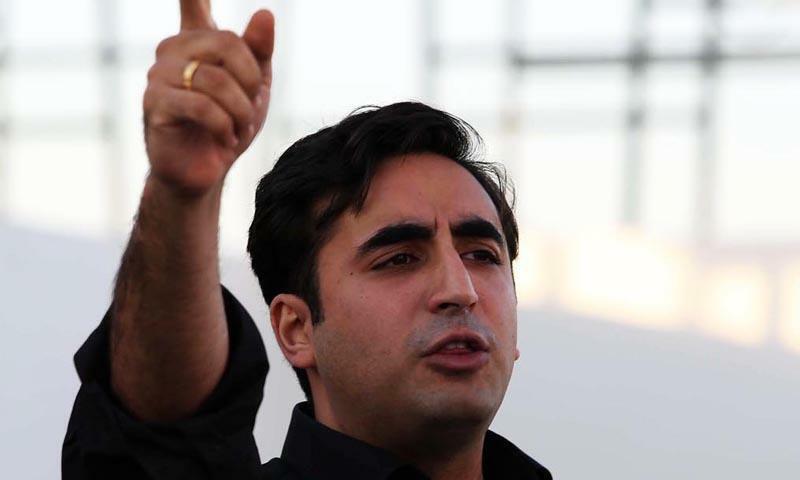 Workers of both parties developed differences over Hakim Said Ground – the initial venue for May 12 public meetings announced by both the PPP and PTI. The ground turned into a battlefield as workers pelted stones at each other and resorted to attacking each other with sticks and iron rods. The camps of both parties were also set ablaze at the venue. Two four-wheelers and one two-wheeler were also set ablaze. The situation came under control after an extra contingent of police and Rangers reached the site and dispersed the political workers.